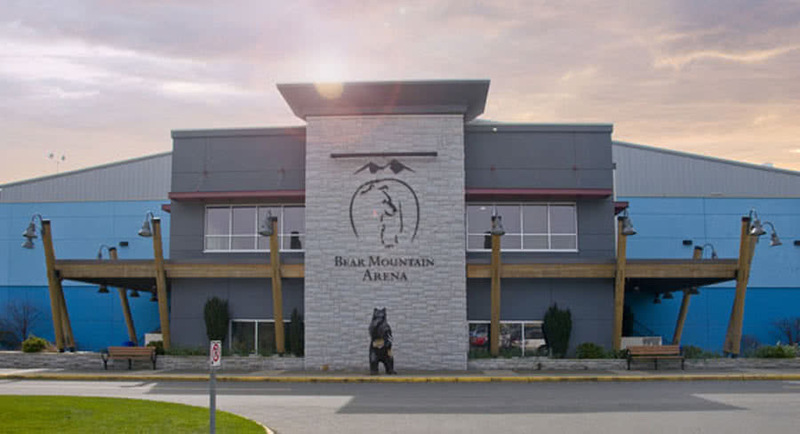 Completed February 1, 2004, the Bear Mountain Arena has a seating capacity of 2300, 20 private boxes, with the area of 7,200 square meters and is located at the Juan de Fuca Recreation Centre. 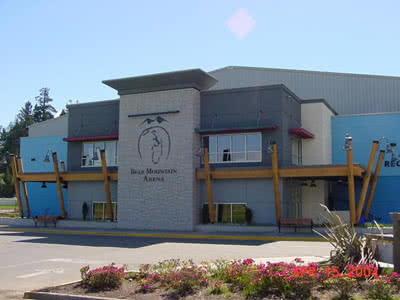 The project was fast tracked and was completed on time and under budget. Victoria BC Total project value $10,000,000.